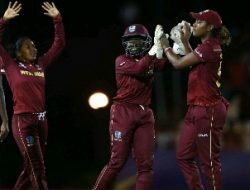 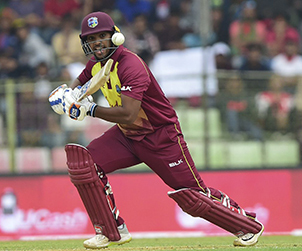 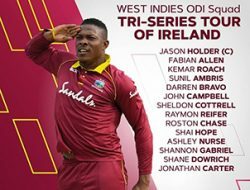 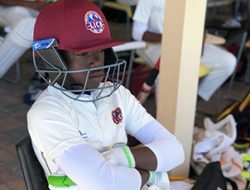 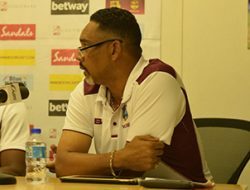 GROS ISLET, Saint Lucia – Chris Gayle will make a return to WINDIES colours, while Nicholas Pooran has earned his maiden call-up in the 50-over format as CWI Selection Panel named the 14-member squad for the first and second One-Day Internationals against England. 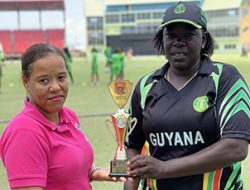 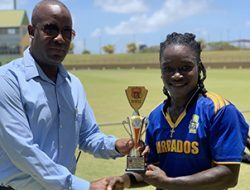 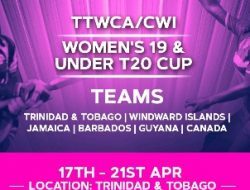 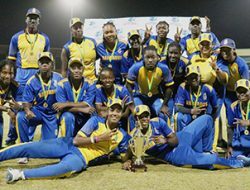 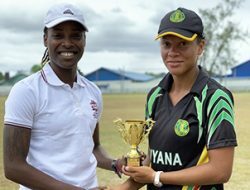 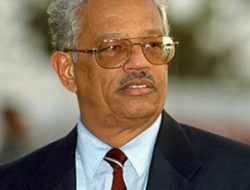 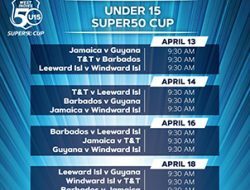 The matches will be played at Kensington Oval on Wednesday, February 20 and Friday, February 22. 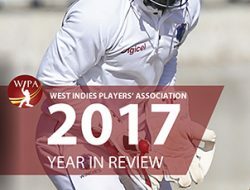 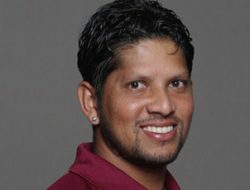 First ball is 11am (10am Jamaica Time/3pm GMT). 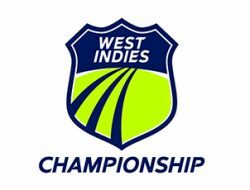 Tickets start from just BD$30/$US15 for ground entry with local fans benefitting from a 50% discount off ticket prices when they present their local ID. 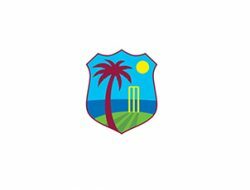 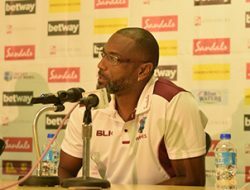 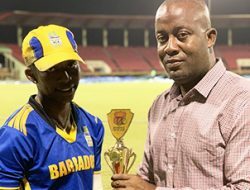 Tickets for the matches are on sale at Barbados Cricket Association ticket office at Kensington Oval and online at http://www.windiescricket.comvia the “BuyTickets” button. Local fans can also benefit from a discount when they present their local ID.